We are the largest members only boat club in South Florida and the best alternative to boat ownership. 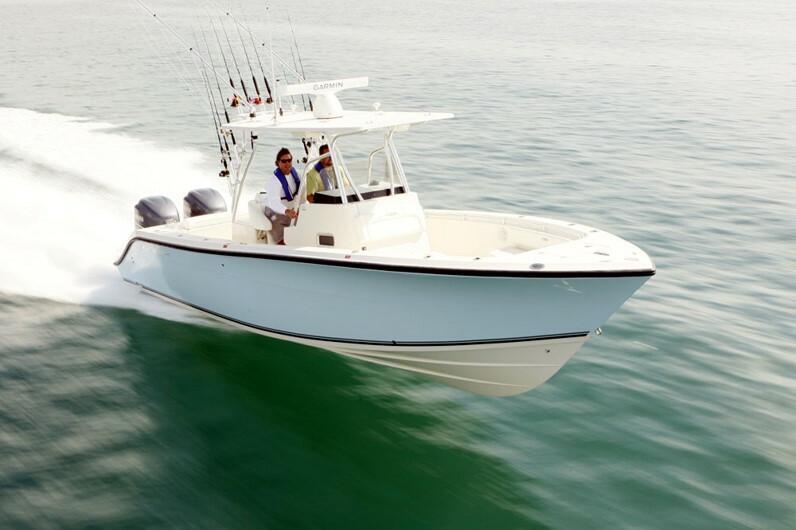 Members have access to a fleet of boats that come with less stress and a lower price tag than owning a single boat. Start creating memories with family and friends on the water. Go to the dock and the boat is ready for you to choose relaxation or exploration! Our team is responsible for cleaning, maintaining and preparing the fleet for your boating enjoyment. As a member you won’t spend valuable time and money cleaning or fixing a boat. 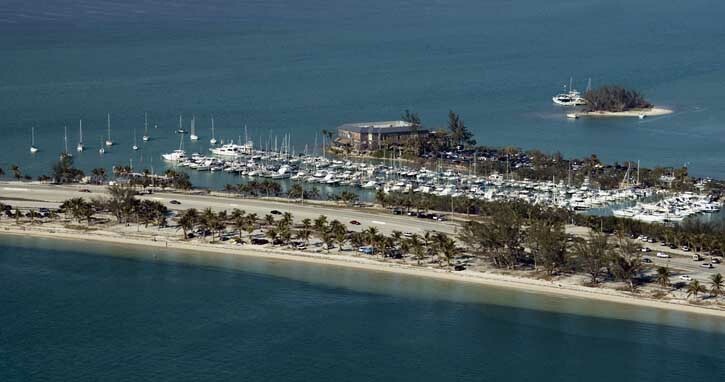 Miami South Florida Boat Club is located at 3301 Rickenbacker Causway, Key Biscayne in the Rickenbacker Marina. Located on Biscayne Bay just 10 minutes to Government Cut & and nearby Nixon Beach. We are conveniently located near Downtown Miami minutes from the Airport and Bayside Marketplace. Rickenbacker Marina provides a casual relaxed atmosphere and dining at the Rusty Pelican.